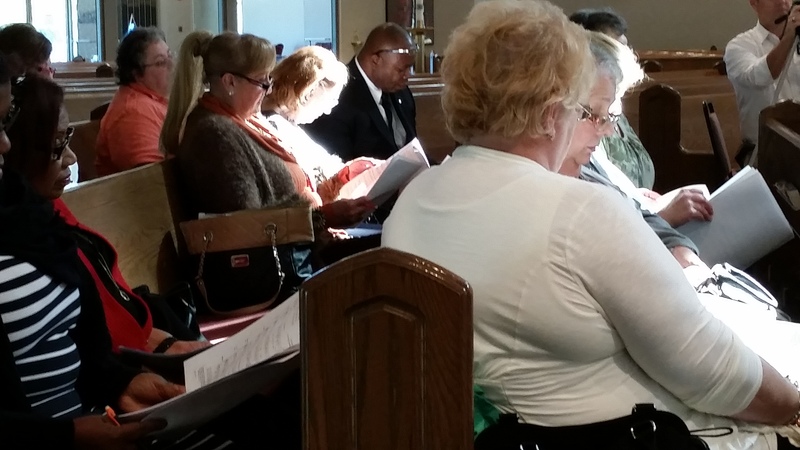 On Oct. 26th musicians from around the diocese gathered to learn new music from OCP. 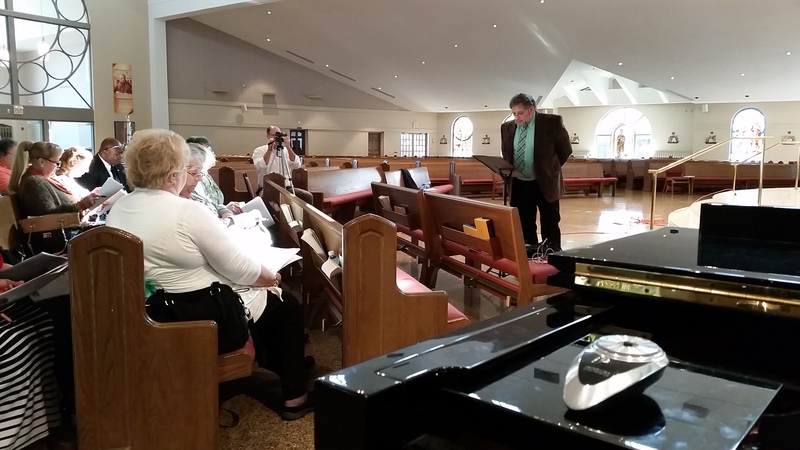 Gerard Chuisano, Director of Music and Liturgy at St. Luke’s in Toms River, led us through 90 minutes of singing. Music ranged from traditional to contemporary and included pieces for children’s choirs, women’s voices, and full SATB choir. 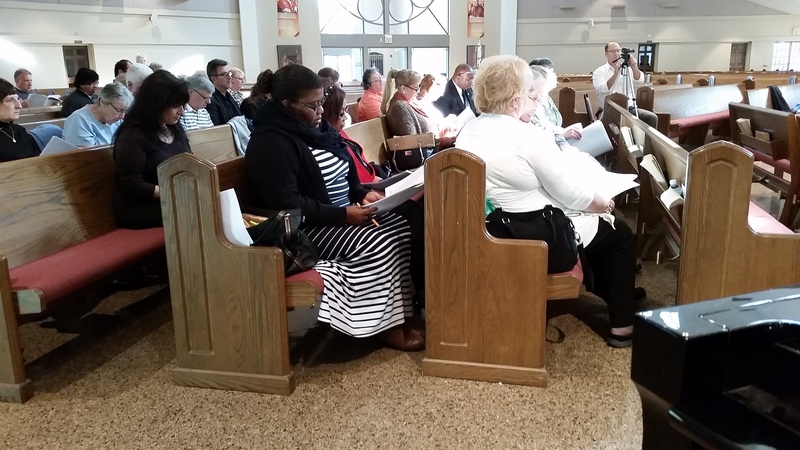 We also sang through Jerry’s new mass setting, Mass of St. Luke.